Michael John Mengel's work in his field of study is extensive, encompassing such co-written papers as “The Balanced Indigenous Population (BIP) and Statistical Process Control (SPC) in Marine Ecology. HUNTINGTON BEACH, CA, March 22, 2019 — Marquis Who's Who, the world's premier publisher of biographical profiles, is proud to present Michael John Mengel with the Albert Nelson Marquis Lifetime Achievement Award. An accomplished listee, Mr. Mengel celebrates many years' experience in his professional network, and has been noted for achievements, leadership qualities, and the credentials and successes he has accrued in his field. As in all Marquis Who's Who biographical volumes, individuals profiled are selected on the basis of current reference value. Factors such as position, noteworthy accomplishments, visibility, and prominence in a field are all taken into account during the selection process. Drawing upon a Bachelor of Science in oceanography earned from the Florida Institute of Technology in 1978, Mr. Mengel most recently worked as a chemist for the Orange County Sanitation District from 1990 to 2018. He commenced his career as a quality control technician at Neville Chemical Company, going on to serve Mobil Chemical Corporation and Valspar Corporation in the same capacity before serving the latter facility as a quality assurance manager. 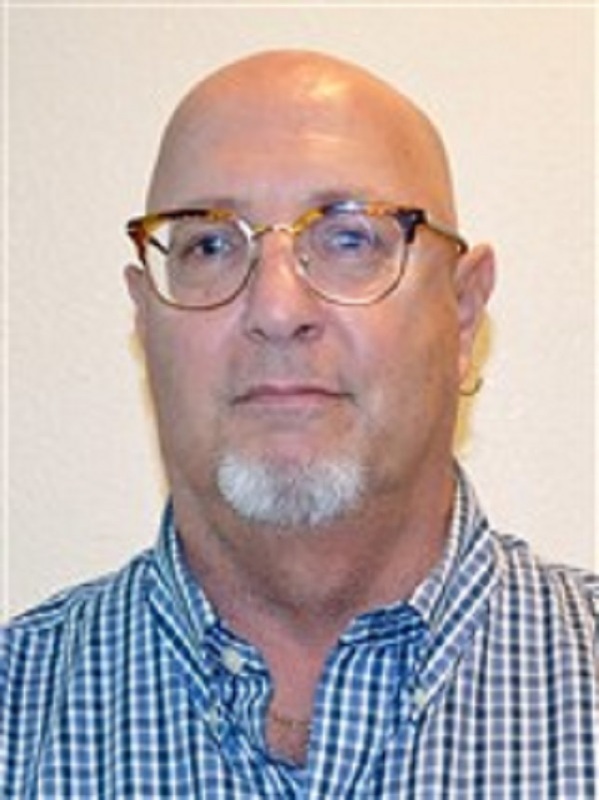 As his career progressed, Mr. Mengel worked for Valspar Corporation as a safety manager and the Orange County Sanitation District as an environmental specialist, senior environmental specialist and principal environmental specialist. Mr. Mengel's work in his field of study is extensive, encompassing such co-written papers as “The Balanced Indigenous Population (BIP) and Statistical Process Control (SPC) in Marine Ecology,” “Temporal and Spatial Patterns of Epibenthic Macroinvertebrates (EMI) from the San Pedro Shelf: Ten-Year Study,” “Use of Statistical Process Control for Coastal Marine Biological Impact Analysis” and “Liver Lesions in Demersal Fishes Near a Large Ocean Outfall on the San Pedro Shelf, California.” He also co-authored “Impacts of Stormwater Runoff in the Southern California Bight: Relationships among Plume Constituents,” among several others. Interested in civic outreach, Mr. Mengel has been involved with the Harbour Vista Homeowners Association, the Upper Beaver Valley Jaycees and the Pennsylvania Jaycees. He has also been involved with the Santa Anita Young Men's Christian Association as a swimming instructor. Mr. Mengel has been interested in the ocean since he was a child. Celebrating several decades of work in his chosen field, he has completed work in oceanography, marine biology and fish biology. Consistent in his quality of professional contribution, he is especially notable for participating in a monitoring consortium that began in 1997. The program, still in effect, is the largest of its kind in the United States. Interested in remaining abreast of industrial developments, Mr. Mengel belongs to the National Environmental Laboratory Accreditation Conference Institute. In light of his professional achievements, he was honored in the 23rd edition of Who's Who in the West in 1992. In recognition of outstanding contributions to his profession and the Marquis Who's Who community, Mr. Mengel has been featured on the Albert Nelson Marquis Lifetime Achievement website. Please visit www.ltachievers.com for more information about this honor.